India, Sri Lanka, Nepal and Bhutan are simply magnificent, exotic destinations. They will send your senses into overdrive with their beauty, culture and energy. From the opulence of Indian maharajas’ palaces to the golden beaches of Sri Lanka, there are a world of experiences on offer. 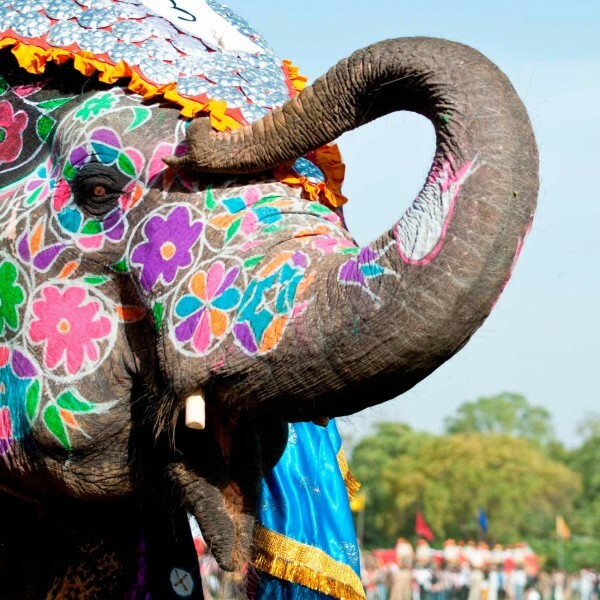 A myriad of kaleidoscopic charms await any traveller to India. Marvel at the magnificent temples and enjoy the many festivals that are an integral part of Indian everyday life. 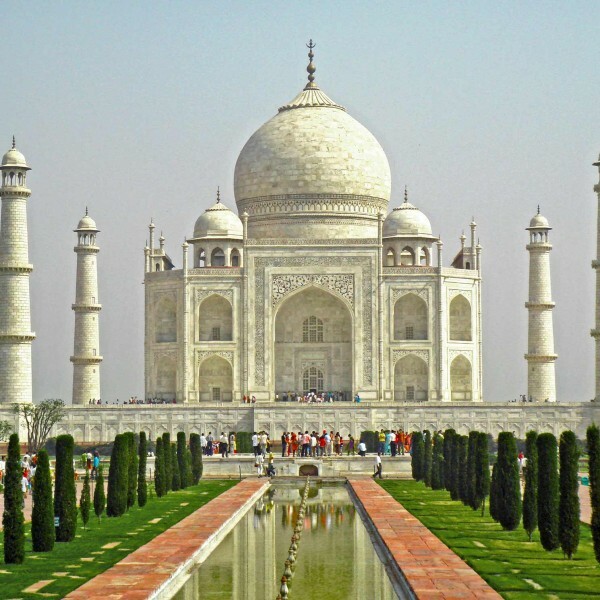 Experience the buzzing cities and the architectural wonders of the ‘Golden Triangle’ in the North. Imperial Delhi, the iconic Taj Mahal and the pink city of Jaipur. Explore the forts and palaces of Rajasthan and take in the stunning desert scenery. And further south, take time to wonder at Kerala’s scenery and serenity. This is a rural region of meandering rivers, rice fields, lush green hills and palm-fringed beaches. In addition, there’s always a beach option! 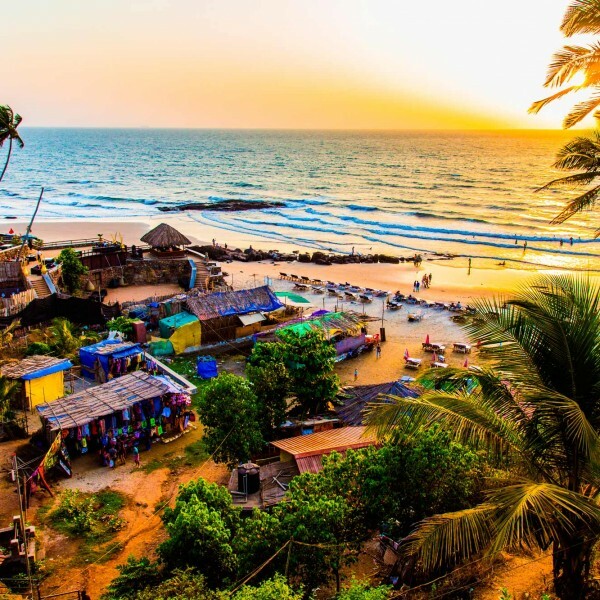 Relax on the golden sands of Goa, indelibly marked by its Portuguese colonial past and heritage which blend with its Indian roots. From tiger sanctuaries and National Parks, colonial hill stations and tea plantations, India will leave a lasting evocative impression. 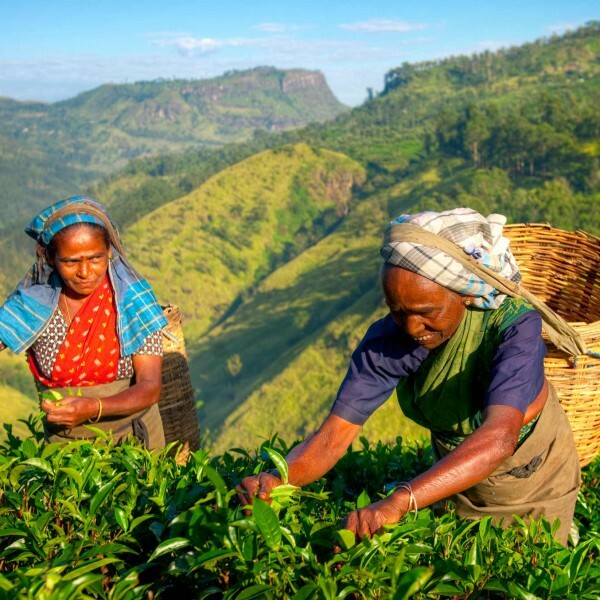 Sri Lanka, formerly Ceylon, is quieter in comparison to India. A tropical teardrop island at the toe of India. It is one of the most beautiful and scenically interesting islands in the world. And it is redolent with a richly diverse wealth of history and culture from old cinnamon trade routes to dagoba shrines. Explore ancient cities, thick jungle, tea plantations and miles of palm fringed white sand beaches. Because costs are low and the people are very friendly. 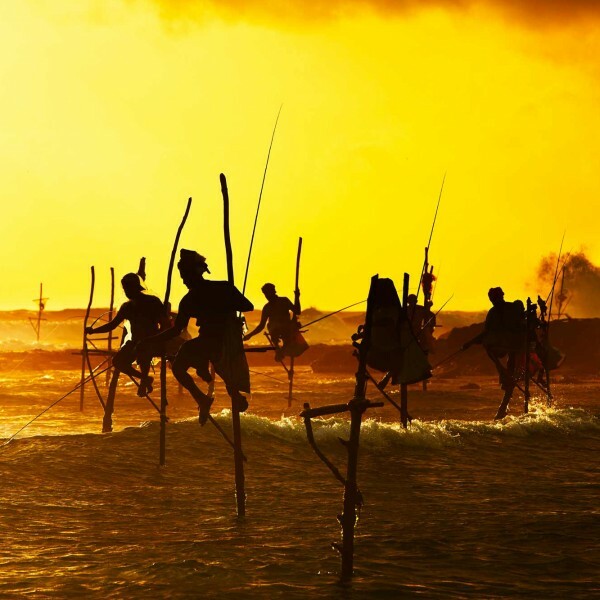 Sri Lanka offers a holiday experience like no other. Find peace in Himalayan Bhutan where you can explore forts, monasteries and markets. Off limits to tourists until 1974, this remote kingdom lies north east of India’s north border in beautiful mountain scenery. Culturally rich and stunningly beautiful, Nepal offers an astonishingly diverse array of attractions and landscapes. Not to mention the natural splendour of the Himalayas. Discover medieval towns and ancient Buddhist temples. Explore Kathmandu and visit Lumbini, the most sacred Buddhist site and the Chitwan National Park. Tack on a trek and head out into the mountains and valleys of the Himalayas. This diverse and beautiful region of the world offers a huge range of holiday options that take in rainbow of cultures, scenery and ways of life. Ask us for further advice and information about travelling to and holidays in India and Sri Lanka. These diverse and colourful countries are wonderful places to visit and one trip will undoubtably lead to another! You can call Ultimate Destinations on 01923 284148 or send us an email to info@ultimatedestinations.co.uk. We’ll be delighted to be of service.